LOT AREA ± 110 sq.m. FLOOR AREA ± 38.50 - 90 sq.m. 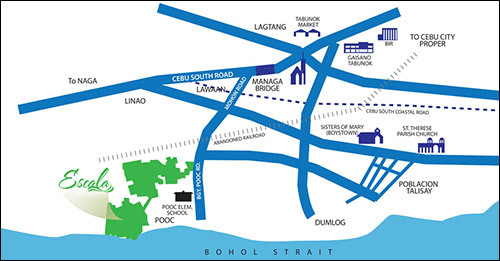 PROPERTY INFORMATION Click here for Cypress House and Lot for Sale info.